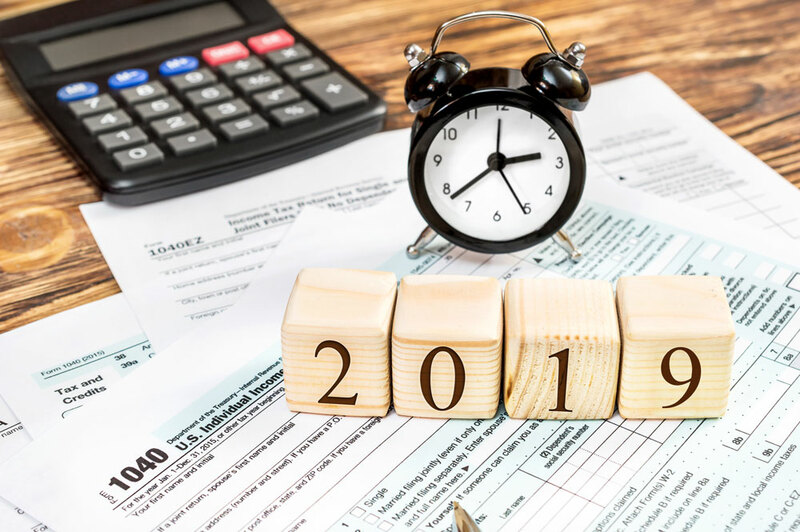 If you had a higher income year, or if you don’t have enough deductions to itemize in 2018, you can “stack” your deductions. Charitable contributions can be stacked through the use of a Donor Advised Fund. You will get the full deduction in 2018 (up to 60% of AGI) but can give the actual grant away as gifts in the future. Medical expenses - The limit on medical expense deductions is limited to amounts that exceed 7.5% of your AGI. If you have pending medical or dental expenses, that would allow you to deduct medical expenses. You may want to have them completed before December 31, so as to meet this requirement. With the volatility in the stock market, you can expect capital gains recognition in 2018. These can come from “buy and hold” mutual funds, actively traded stocks, ETFs, or just from sales of positions. To offset these realized gains, you can identify losers in your portfolio and sell them to create a loss to offset the gains. If your losses exceed your gains, then you are able to deduct up to $3,000 additional off of your AGI. If you own an IRA and you are over age 70, then this strategy applies to you. In December 2015, Congress made permanent a great way to avoid paying taxes on all or some of your RMD (required minimum distribution). The requirements are that your RMD, or up to $100,000 per year be sent directly from your IRA custodian directly to the charity(s) of your choice. This allows you to satisfy your RMD requirement without having to pay taxes on the withdrawal. If you currently are in a 12% or lower tax bracket then you can sell appreciated assets at a 0% tax rate. So, if you have investment portfolio gains, it may make sense to sell them before the end of the year at 0% and then, if you want too, you can actually buy the same investments back after they are sold. Ultimately, you will have locked in gain tax free and hold the same investments. If saving tens-to-hundreds of thousands in taxes every year is your New Years resolution. Let us know and we can provide a FREE Tax Reduction Analysis with Quartermaster Tax Management. Contact us today by calling 704-491-4111 or click here to schedule a meeting, to start your strategic tax reduction plan today.